TOO "B2B UniGroup" operates in the market of electrical products since 2012. We are a reliable and stable partner, which achieved high quality of its products and the professionalism of the staff. 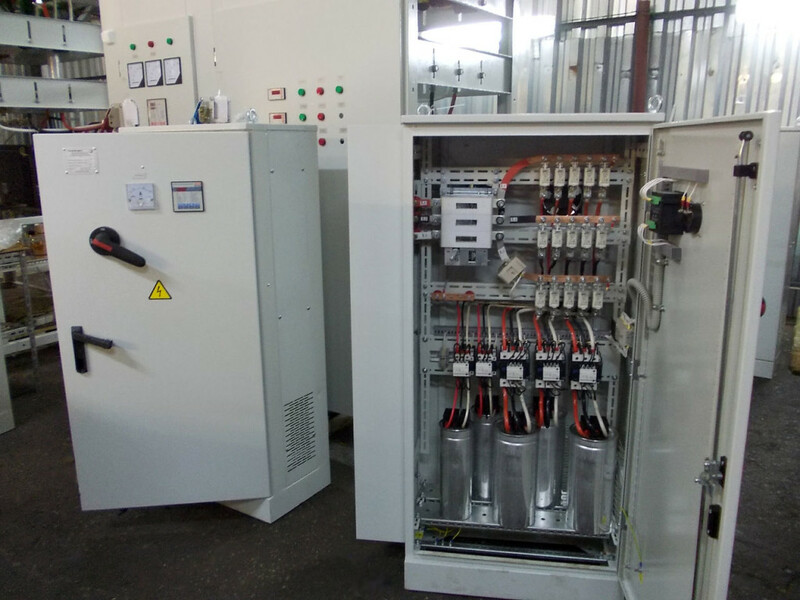 We offer you a complete package of services, including input delivered the equipment, its commissioning and subsequent present-sales maintenance and repair and maintenance support. We perform works of any kind of complexity at residential and production facilities. Assembling and disassembling of any kinds of electric equipment. 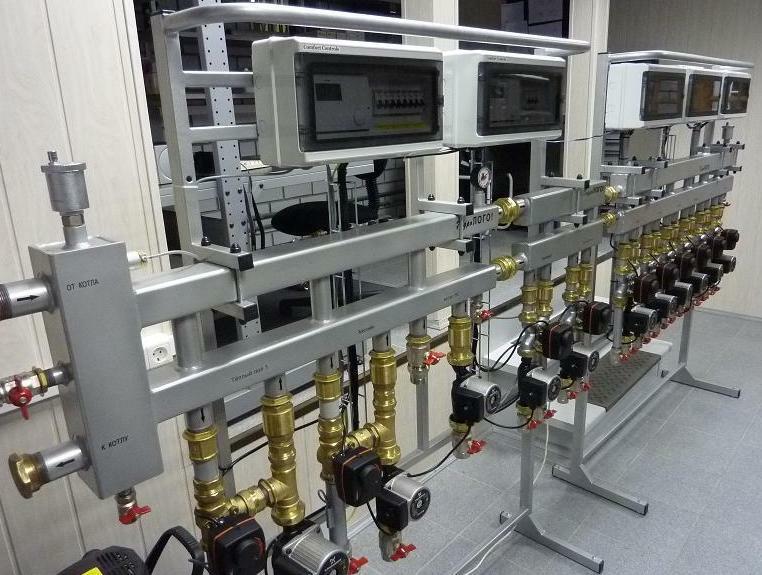 We offer short-term supply of equipment across the Russian Federation. IT IS EASY TO BECOME OUR CLIENT! Fill in the application form right now and we will send you a free products catalogue. 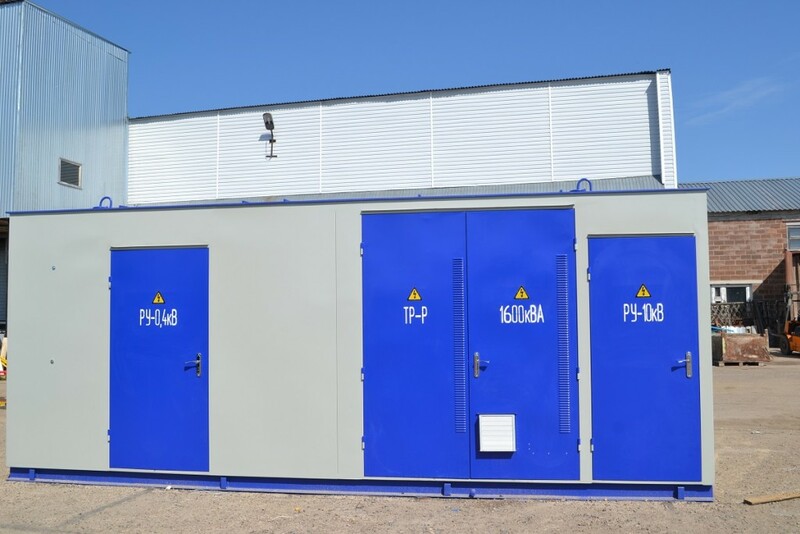 During the production process we apply only use-proved high-quality electric equipment and up-to-date components produced in Russia or abroad. YOU NEED TO CONSULT A SPECIALIST? FIND MORE INFORMATION ABOUT OUR SERVICES!